From Innovative Design to Precision Manufacturing! 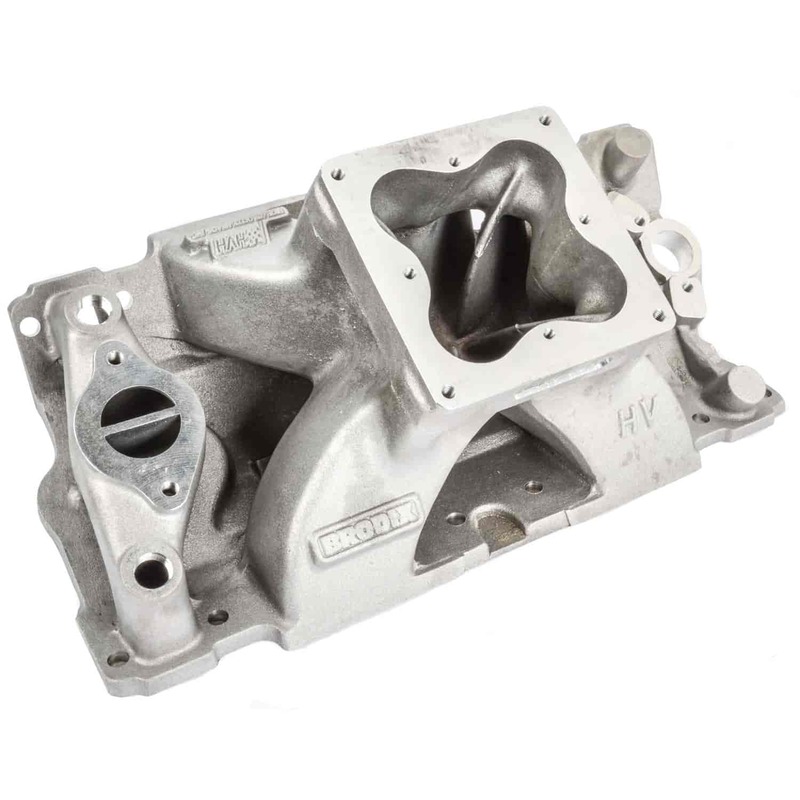 Brodix offers multiple styles of small block intake manifolds to fit 23°, 18°, 15°, 13°, and 12° Chevrolet compatible cylinder heads. All Brodix small block manifolds are offered with either a 4150-style or 4500-series (Dominator-style) carb flange and comes standard with a contoured plenum for maximum carburetor signal.